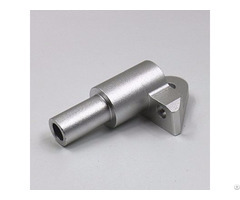 China Mechanical Parts Aluminum Alloy Die Casting Company Junying Provides Mechanical Parts Connector, Aluminum Alloy Die Casting. 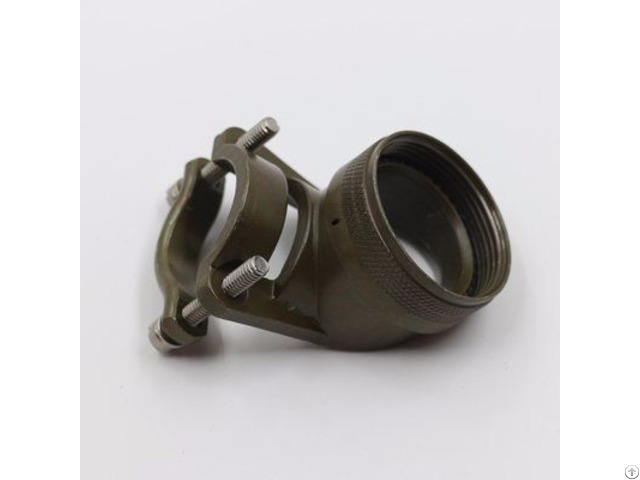 Application: Used to Connect Mechanical Parts. Payment Terms: L/C, T/T, M/T, D/D, D/P, D/A and Others. Origin: Dongguan, Guangdong, China. 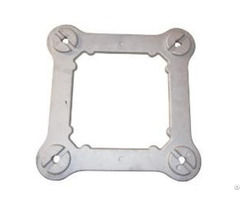 Packaging Details: Blister Tray, Carton, Tray, Container. Terms of Delivery: FOB, CFR, CIF, DAP, DAT and Others.